Expected symptoms: Possible minor upset stomach and limited vomiting or loose stool. What to do: Give your child a drink of water to wash the soap down into the stomach. Note: If your child has gotten soap into their eyes, call the Missouri Poison Center now for help on how to rinse the eyes. This information includes hand & body soaps, shampoos, hand dishwashing soaps, toy bubble solution, antibacterial soap, and shampoo-conditioner. Soaps are generally of low toxicity. They do not taste good which limits the amount ingested. 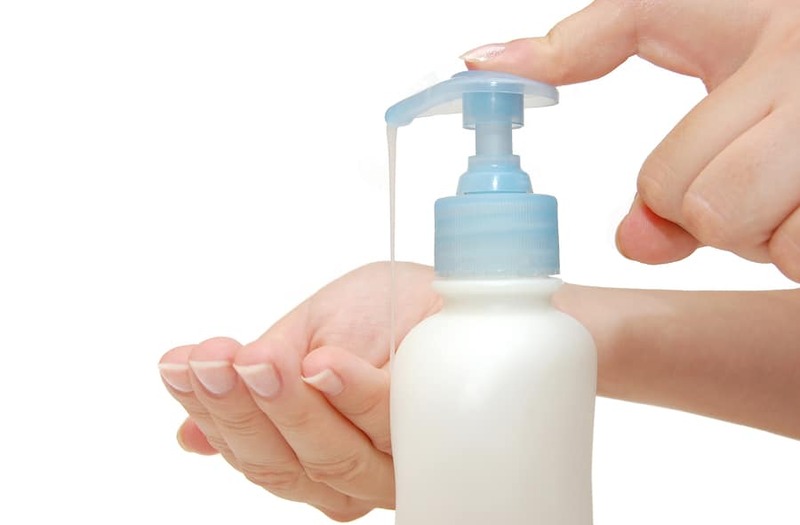 Small bites from bar soap or licks of a liquid soap will cause a bad taste in the mouth and possible upset stomach and vomiting or diarrhea. Symptoms will occur soon after the ingestion and are only expected to last a limited amount of time. If you find your child eating soap, do not panic. Take the soap away from them, wipe out the mouth with a soft, wet cloth and give them some water to drink. If problems start or if you have questions, call the Missouri Poison Center right away at 1-800-222-1222. The poison center is open all day, every day for poisoning emergencies and questions. *Important: This information does NOT cover dishwasher detergent or laundry detergent (including laundry pods). These detergents are more concentrated and can result in serious symptoms. Always call the poison center with ANY exposure to these products.